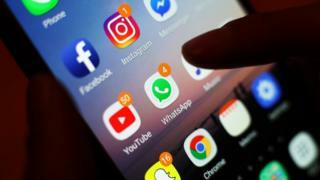 Commentators have questioned the length of time it took the social network to issue an explanation for the disruption, which affected advertisers who have marketing campaigns on the platform as well as consumers. Some early reports suggested that the social network could be under cyber-attack, something that Facebook was quick to deny on rival platform Twitter. “When popular sites like these go dark many people often think there must be a sinister explanation – such as a hacker attack,” said Mr Cluley.